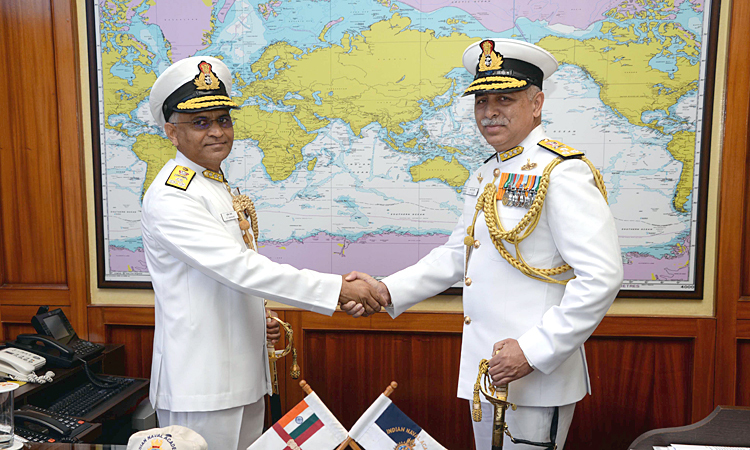 Vice Admiral SV Bhokare, AVSM, YSM, NM handed over his responsibilities as the Commandant, Indian Naval Academy (INA) to Vice Admiral RB Pandit, AVSM after a successful tenure of over 15 months, today, Monday, 19 February 2018. Vice Admiral SV Bhokare, AVSM, YSM, NM took over as the Commandant of the Indian Naval Academy on 20th of October, 2016. 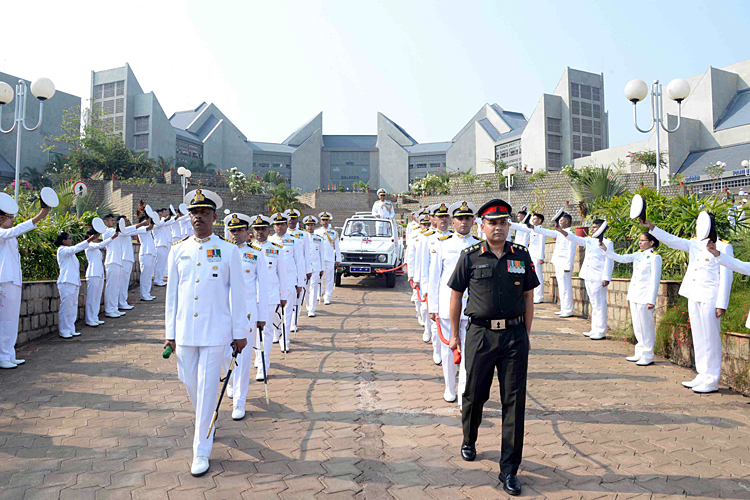 During his tenure, the Academy saw marked transformation in infrastructure and training facilities at INA. 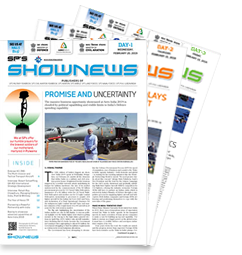 It was during the tenure of Vice Admiral SV Bhokare that the INA won the prestigious Bakshi Cup competition, held between all six major military academies including National Defence Academy (NDA) and Indian Military Academy (IMA), for the first time. 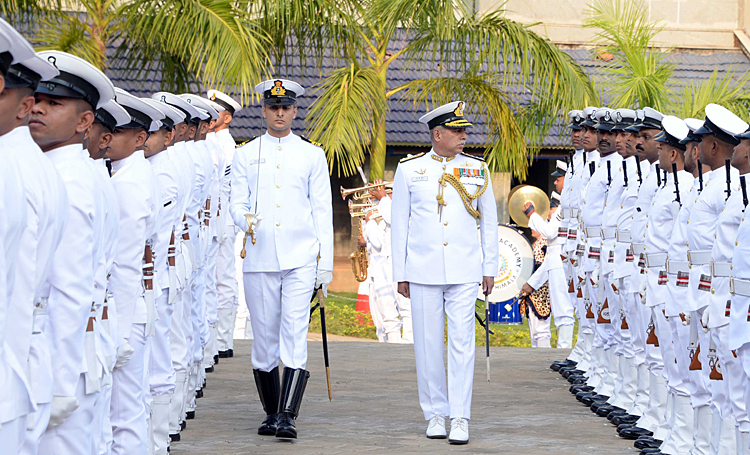 Vice Admiral SV Bhokare, AVSM, YSM, NM was accorded a warm send off, with the traditional 'Pulling Out' ceremony. 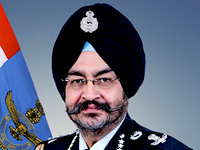 Vice Admiral RB Pandit, AVSM who took over as the Commandant of the Indian Naval Academy is an alumnus of the National Defence Academy, Khadakvasala, Defence Services Staff College Wellington, the College of Naval Warfare, Mumbai and the Royal College of Defence Studies, London, UK. 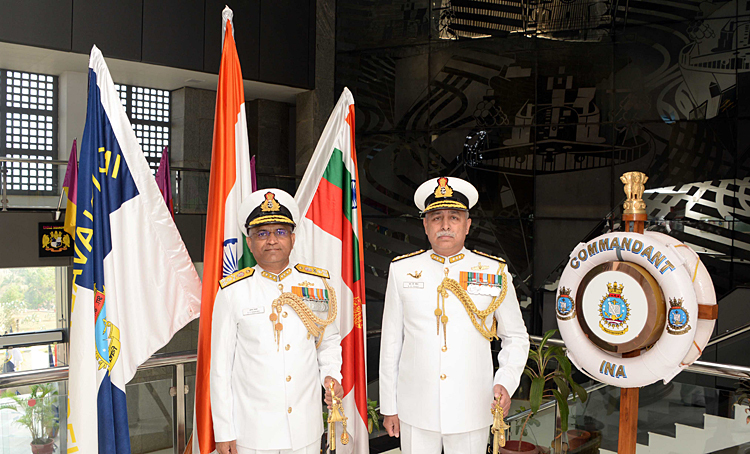 The Flag Officer is specialised in Anti Submarine Warfare and has commanded INS Nirghat, INS Vindhyagiri, INS Jalashwa and the 22nd Missile Vessel Squadron at Mumbai. 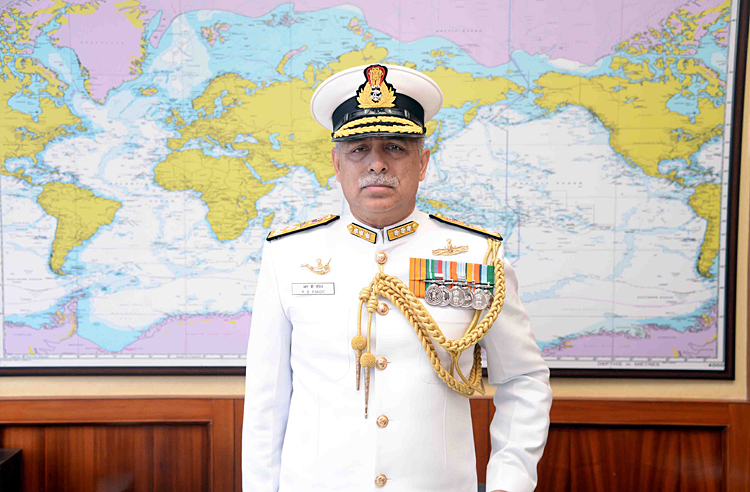 Vice Admiral RB Pandit, AVSM has been the Naval Adviser at the High Commission of India at Islamabad, Pakistan. He has also held important staff assignments such as ACNS (Foreign Cooperation and Intelligence) at IHQ MoD (Navy) and Chief of Staff, Southern Naval Command. He was the Flag Officer Commanding Western Fleet at Mumbai, prior being appointed as the Commandant of Indian Naval Academy. The officer was promoted to the rank of Vice Admiral today, Monday, 19 February 2018 and took over as the sixth Commandant of Indian Naval Academy, Ezhimala.